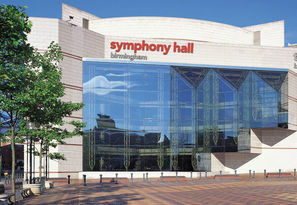 U3 pupils visited the Symphony Hall in Birmingham to watch a performance by the City of Birmingham Symphony Orchestra. This was a fantastic opportunity to see and hear the CBSO, a world class orchestra, perform ‘A Journey Across the Western World’ in a wonderful venue. 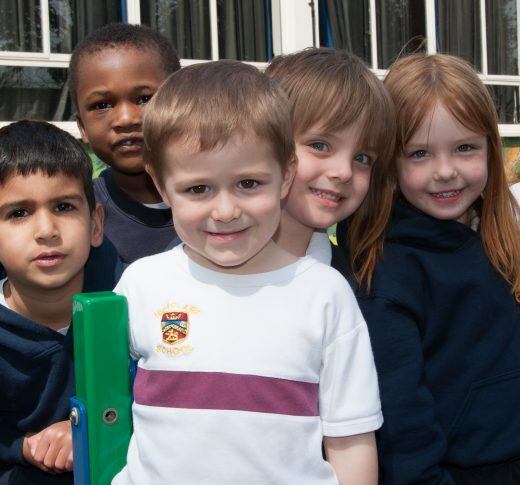 They all enjoyed the experience which will enhance their music studies.